In honor of my rapidly approaching the 50% mark of dissertation data collection, I present to you, blogosphere, Sesame Street’s take on my area of research, self-regulation. 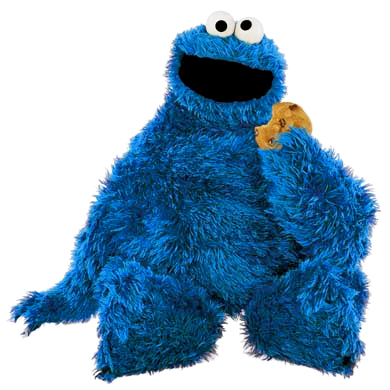 In this video, Cookie Monster learns to “function like an executive” (Ha! Executive Functioning! Get it?) by demonstrating his ability to wait for a cookie. This entry was posted in Uncategorized and tagged dissertation, Self-Regulation. Bookmark the permalink.